It’s no secret we live in a digital world. According to a 2017 research report published by the National Association of Realtors, 44% of home buyers’ first step in finding a home was to look online, contacting an agent came in distant second place with 17%. As a real estate agent, it’s an exciting time with tons of new tools. You get your listings, add them to your MLS, and then let the powers of the Internet take over and push your listing to the edges of the universe…or something? 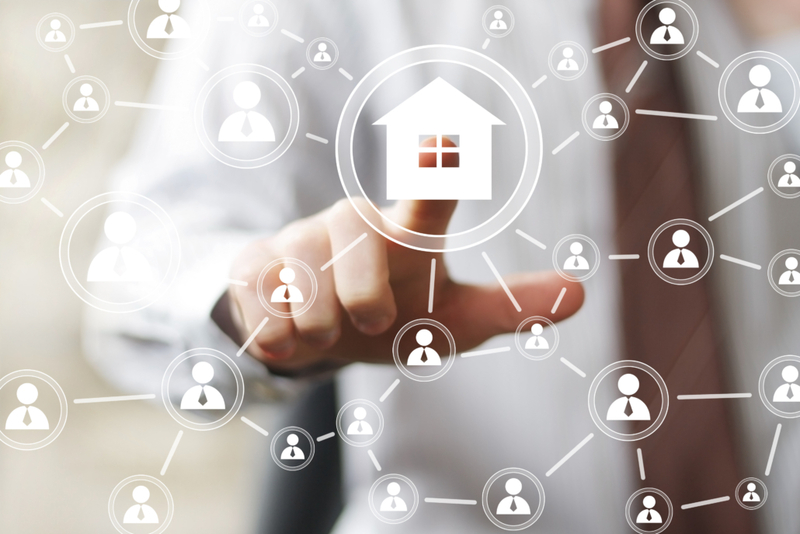 For many agents this dramatic shift toward the digital space can be a little overwhelming, you’re an expert in buying and selling properties for your clients, not the intricacies of search engine algorithms or the inner workings of the interweb. We all know Google is king, but what can you do to make sure Google likes your listings and shows them to prospective buyers? While you can’t guarantee that you’ll show up in the number one position every time, here are some quick tips on simple things to do make your listings more internet-friendly. Sometimes you can’t say everything you want to about a listing in one tiny listing description. If you’re a member of an MLS with a strict character or word limit for your listings, you often have to choose your words wisely. Abbreviations can be necessary, but that doesn’t mean they are conducive to having your listings found. While an agent may know EXACTLY what you mean when you say “LR fp” (living room fireplace) or “w/o LL” (walkout lower level), those terms don’t always translate for buyers–the ones you should really be trying to reach. If character limits are no issue, then simply write out everything completely. Looking for some inspiration on how to create a stellar listing description? Check out the tips in How to Write Listing Descriptions. Everyone wants to show up high in Google’s search results– and for good reason. These days, when you need anything from directions to a store to a recipe for meatballs, Google is the first resource many go to. It’s no different when it comes to finding the perfect home. When writing your listing description, it’s a wise idea to think in Google terms. To do this, you’ll want to do a little reverse engineering thought experiment. Imagine your listing is the first search result on Google. What did you search to find this? Thinking in specifics will help you connect with the right buyer at the right time in their search. Geography often plays a large part in this, someone searching “West Village home for sale” has a much more specific idea of what they’re looking for than someone searching “New York home for sale” and is more likely to be a legitimate buyer, rather than a looker. Other things to keep in mind are unique features, architectural styles, and upgrades. One of the easiest, least known ways to improve the way search engines show your listing is by giving your photos good names. Instead of keeping the default image name, usually a nonsensical string of numbers or letters, change your image titles to be things like “Johnsonville home” “kitchen at 123 Main” and other descriptive phrases. Naming your photos adds a little additional piece of information to each one of your photos, helping them to be found by search engines. Looking to take it one step farther? Change the “alt tags” on your photos before submitting them to your MLS for an enhanced presence. If your seller is willing, it can sometimes make sense to divide a property up. Search functions of websites and search engines themselves try to help users find what they are looking for in the best possible way. This means if someone is searching for 40 acres of land somewhere, it probably won’t show them a 160-acre parcel, even if the listing description says that sellers would be willing to sell off smaller parts. Likewise, this can be very useful when you have a home and a large land tract together in an area that typically has lower home values. Since most buyers search by geography and price, properties like this often are not found until they make it into a lower search bracket. These tips can’t guarantee that you’ll shoot straight to the top of the search results, but they can absolutely help you to achieve higher ranking and greater visibility. To learn more about creating your best chance to sell, check out How to Sell Tough Listings or contact RealtyHive.